In an effort to provide Italian-American students to learn more about their culture and heritage, the national Order Sons of Italy in America, is proud to sponsor a Student Summit in the nation’s capital. US residents of Italian heritage who are high school seniors, college freshman, sophomores or juniors are invited to attend the OSIA National Student Summit. The summit will be limited to the first 40 eligible registrants. Please call for further information. 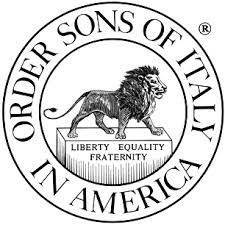 Sponsored by the Order Sons of Italy in America.